Senate reacts to SGF’S plan to shun invitation, says democracy is coming to an end – Royal Times of Nigeria. The Senate on Wednesday said Nigeria’s democracy was coming to an end because of the refusal of the members of the executive to honour legislative summons. 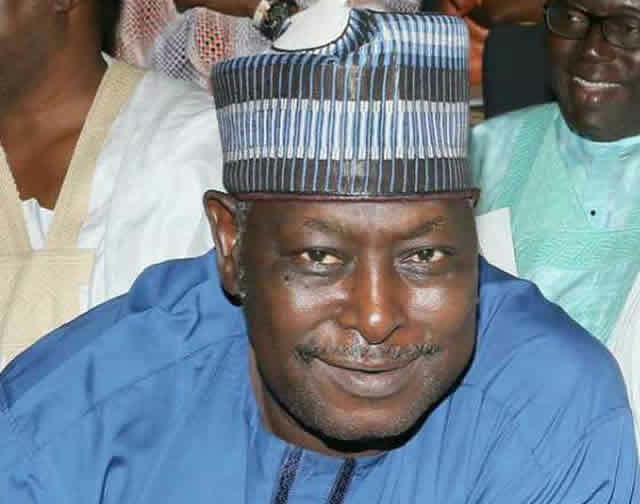 Chairman, Senate Committee on Media and Public Affairs, Senator Sabi Abdullahi, stated this while reacting to a letter by the Secretary to the Government of the Federation (SGF), Babachir Lawal. The Senate had asked Lawal to appear before it in Thursday over alleged North East contract fraud. Lawal however in a letter on Wednesday said he has dragged the upper chamber to court over the probe. Abdullahi said, “I am not aware of that. But we are waiting to see what happens. That is exactly what we are saying; that if this continues to happen, then, bye bye to democracy. It means I can even go to court to stop you (our correspondent) from doing your work.